For the first time in more than a decade Florida Democrats have a voice in the Florida cabinet directing the second largest economic driver of Florida’s economy and oversight on key issues of gun safety, land and water management and consumer affairs. 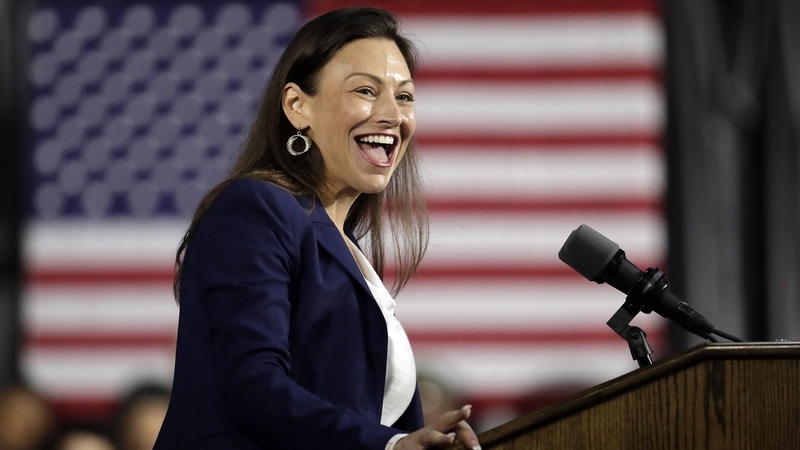 Commissioner-elect Nikki Fried’s election was historic not only because she was the first woman to be elected to the position, but also the first Democrat. "Nikki will be champion for all Floridians, working to ensure Floridians have access to the medicine they need, protecting families by ensuring firearm background checks are upheld, working with our farmers to ensure Florida continues to have access to safe, American grown food and fighting for land and water regulations that protect our environment," said FDP Chair Terrie Rizzo. "Democrats and Floridians need her voice in the cabinet." Throughout the state, dozens of Democrats were elected to municipal seats, flipping seats in red counties because of investments made by the Florida Democratic party in rural areas. In red Lee County, Democrats flipped three school board seats, including the first African American woman. "We are building a bench in Florida that stretches far and wide, and we will continue to invest in these future leaders," said Rizzo.